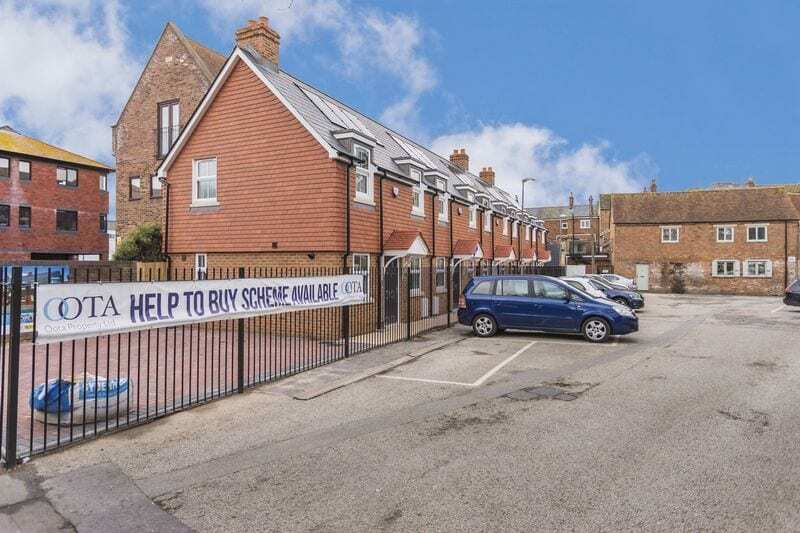 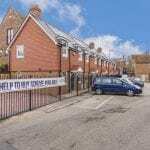 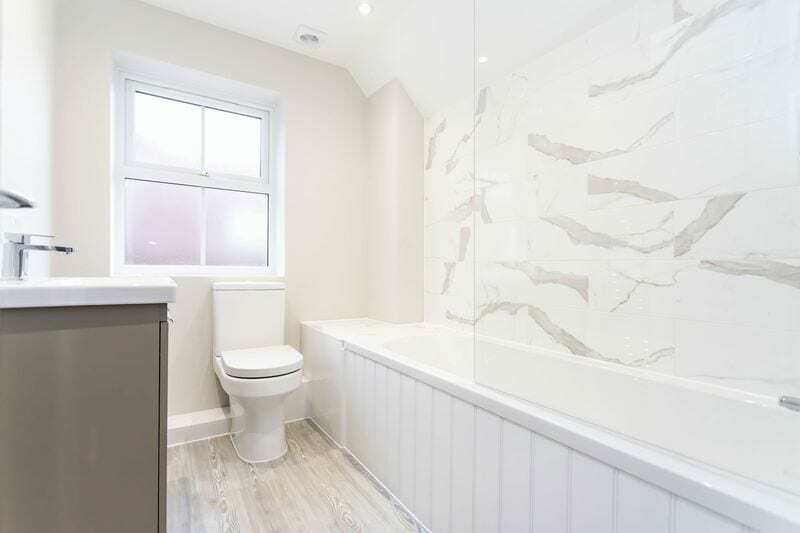 Silverbirch are pleased to present Oyster Mews, a development of FIVE BRAND NEW TWO BEDROOM TOWN HOUSES in Old Town Historical Poole, Dorset BH15. 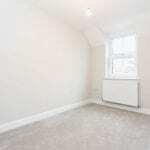 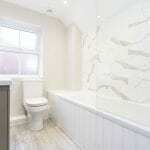 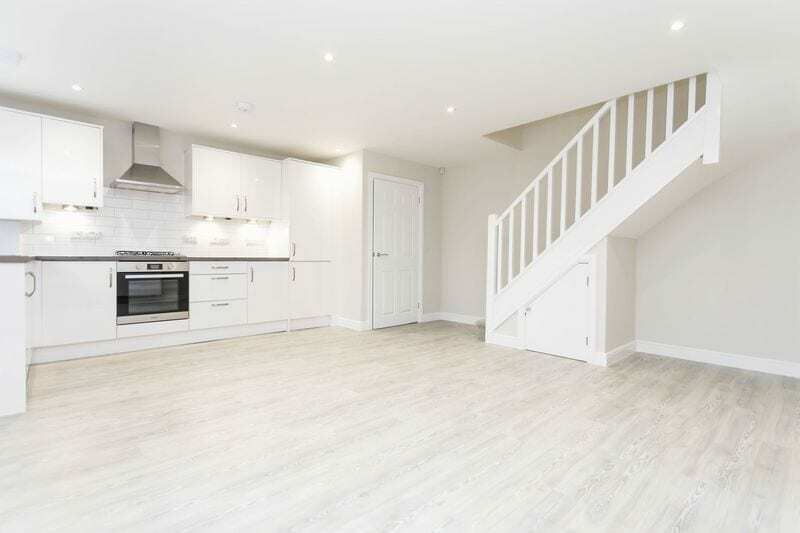 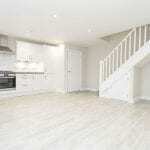 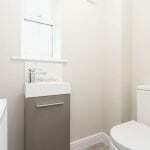 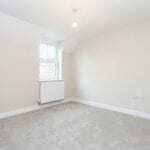 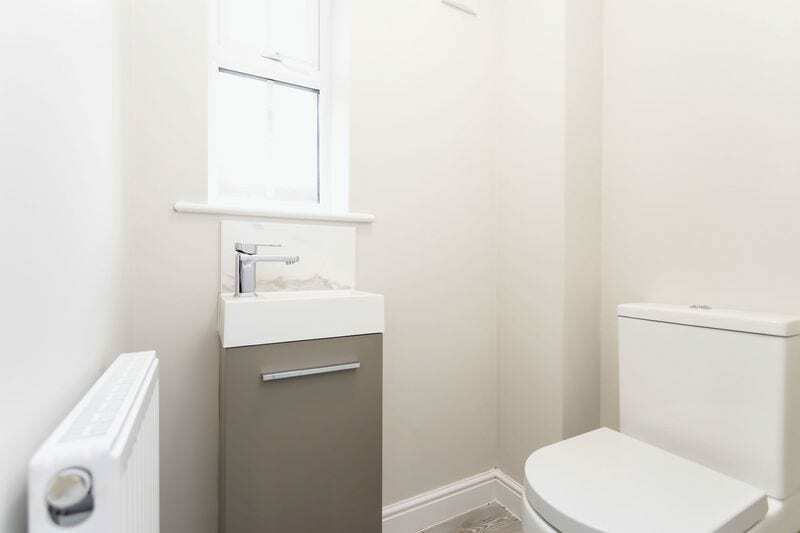 The property boasts NHBC WARRANTY, NO FORWARD CHAIN. 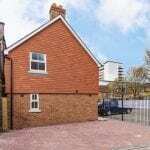 ***HELP TO BUY ALSO AVAILABLE*** An ideal investment, first time home or holiday home. 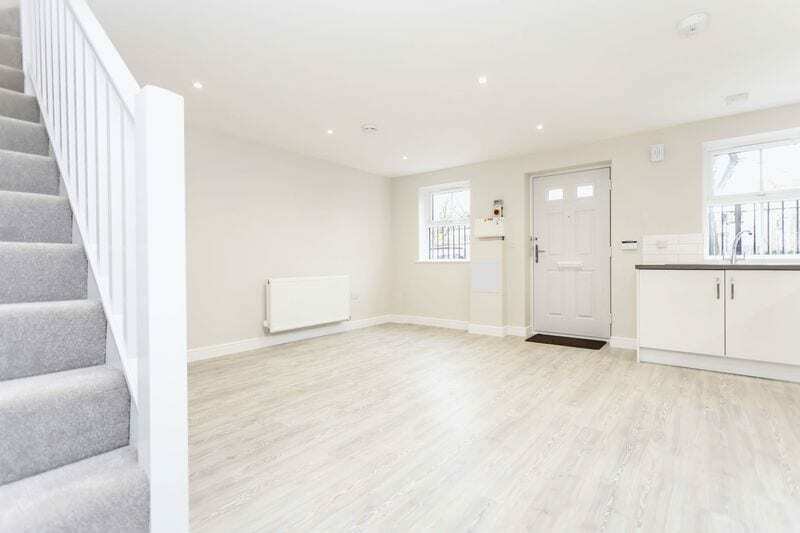 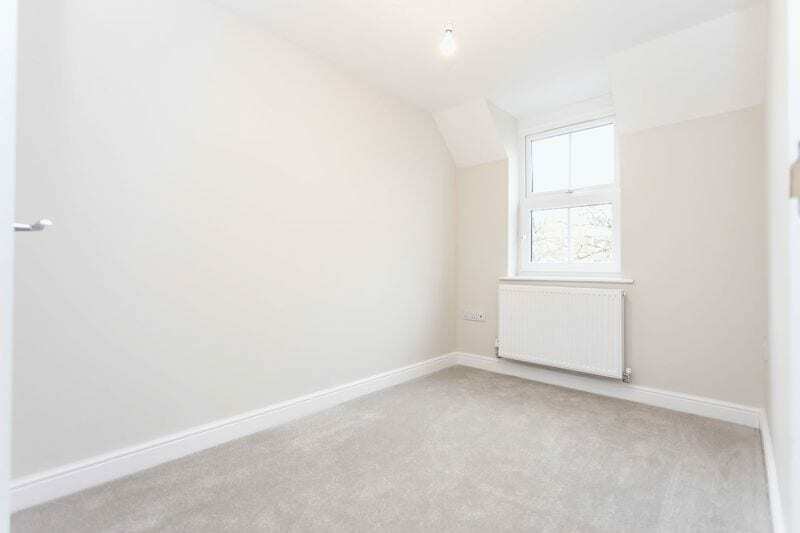 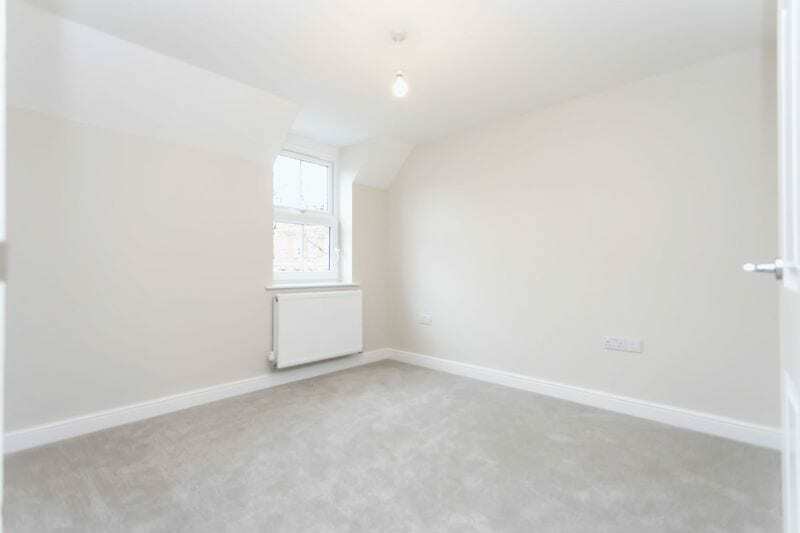 3 Oyster Mews benefits from modern open plan living area & ground level guest cloakroom; On the upper living level, Main double bedroom and second single bedroom and main bathroom with bath and overhead shower. 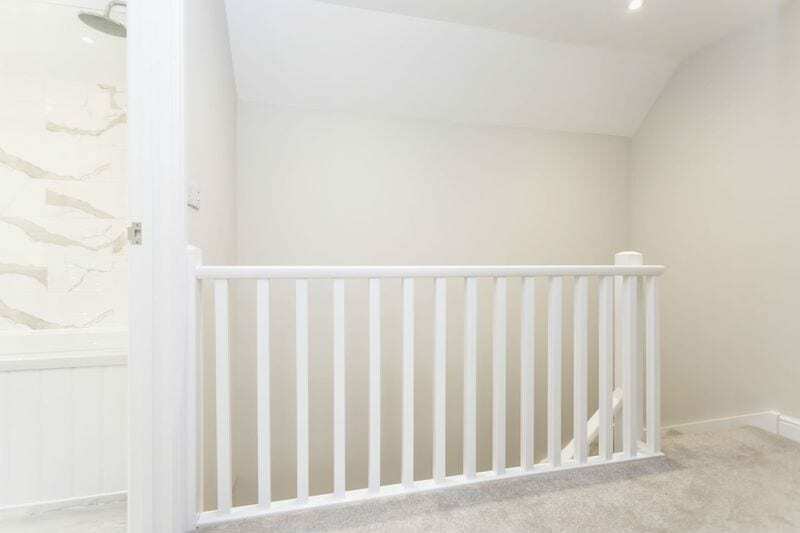 Other benefits include solar panels on the roof , gas central heating. 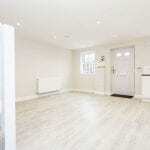 This property is situated in a charming location and is a unique opportunity. 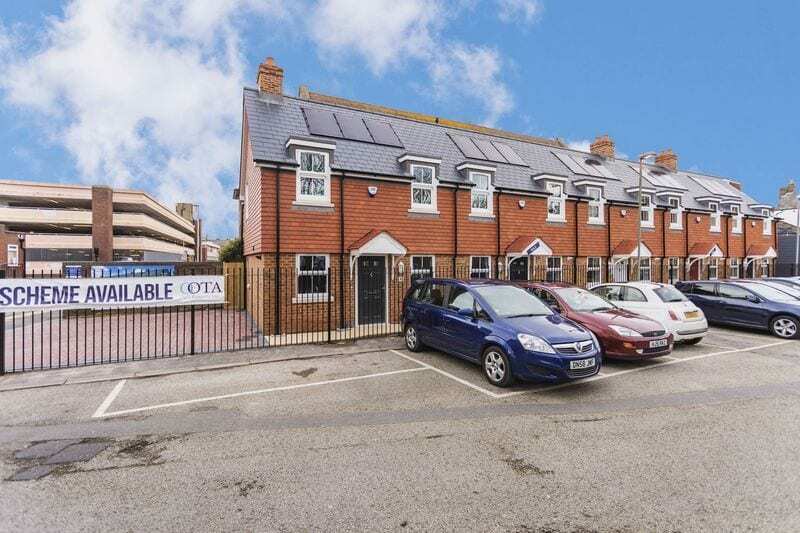 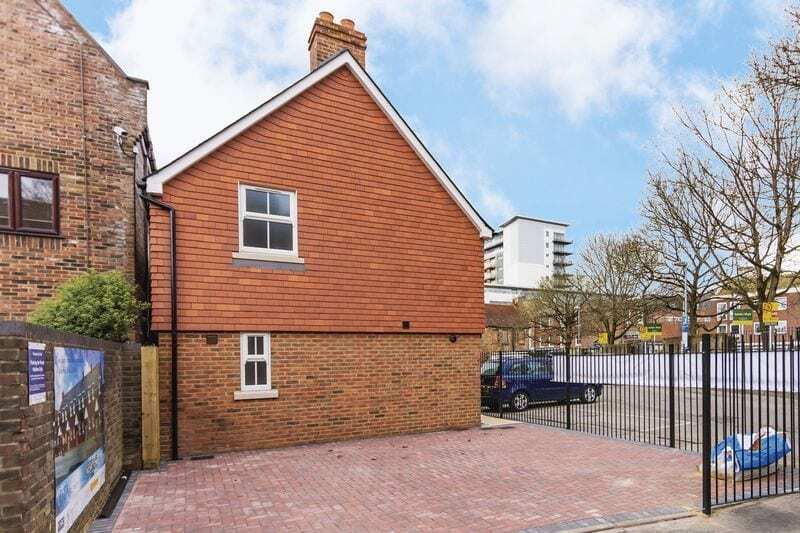 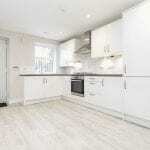 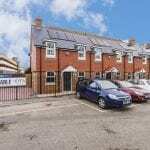 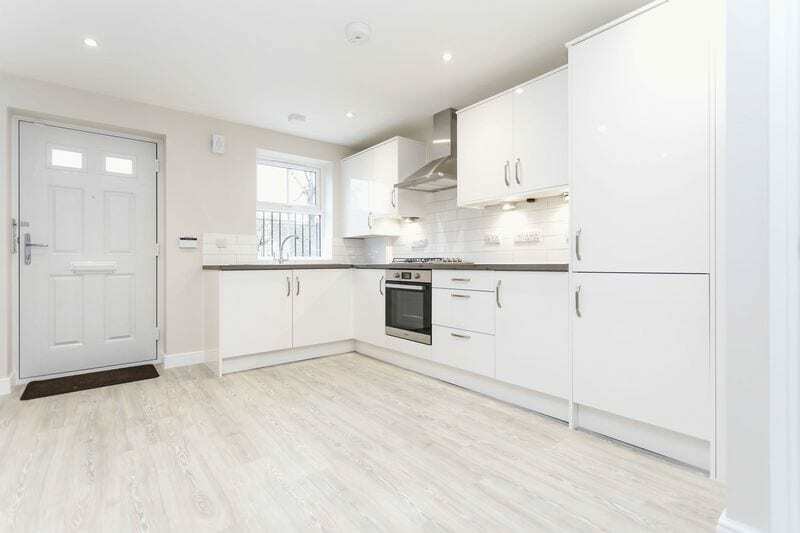 Short walking distance of the waterfront & town centre and approximately a mile from Poole Train Station with 2 hour travel time to London Waterloo.